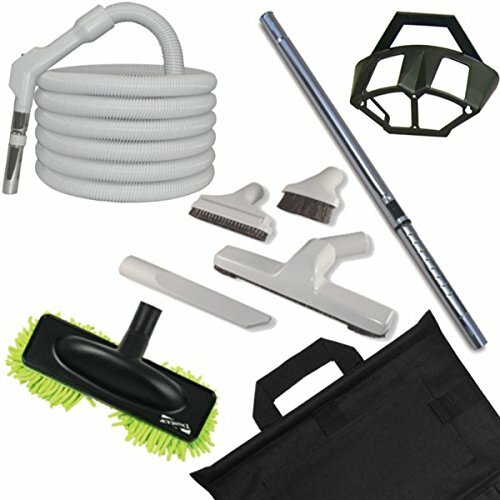 A complete matched cleaning package for hard floor surfaces! 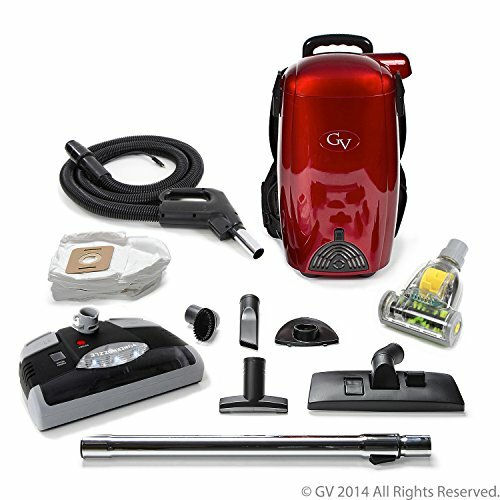 These money-saving cleaning accessory kits are a great way to start out in central vacuums, replace your entire old worn out set, or add a second hose and accessory set to your home’s second floor and stop lugging your hose and accessories around. 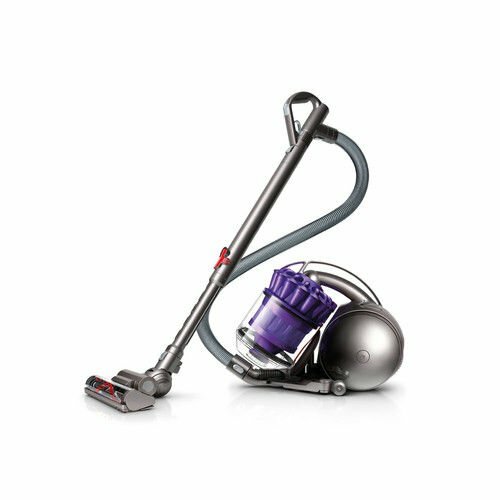 It’s also a great money-saver when moving into a central vacuum outfitted home from which the vacuum accessories have been removed. 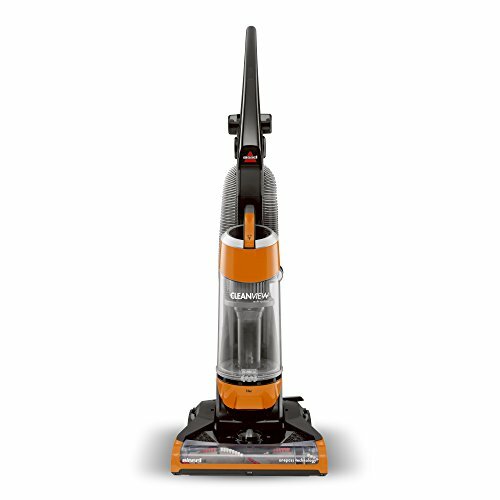 The low voltage hose has only one switch to turn your system on and off, making it compatible with turbine powered vacuum heads, but not those motor-powered power heads which require a dual voltage/two-switch hose to supply power and on/off control to the vacuum head’s motor. 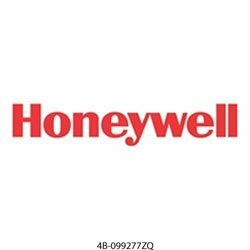 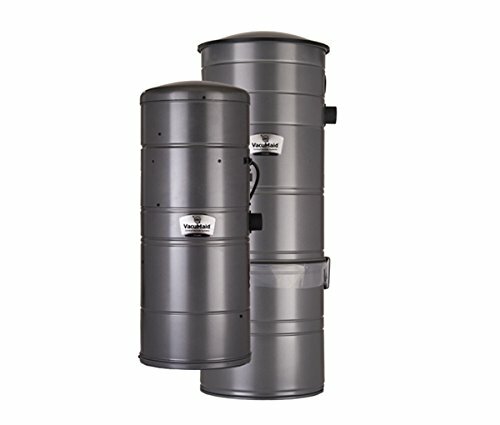 This set fits any standard 1.5-Inch inside diameter wall inlet valves, regardless of the the make and model of your central vacuum system. 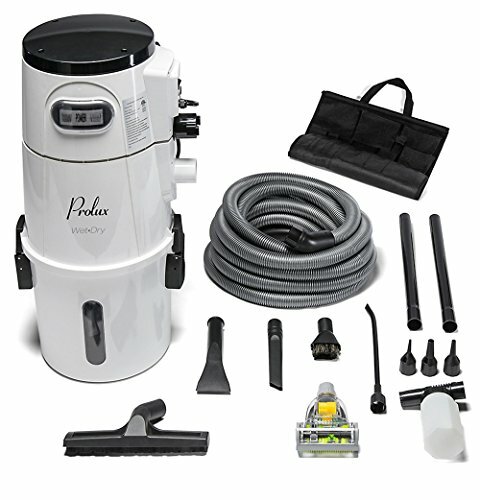 This Cleaning Set includes: A 35-foot pistol-grip-handle type, low-voltage, on/off switch on handle, electriflex hose in traditional Oyster White-Gray; A four-piece tool set in traditional Oyster White-Gray which includes crevice tool, upholstery brush with natural bristle slide-off, dusting tool with natural bristles, and a hard floor tool with natural non-scratching bristles; A deluxe chrome ratcheting-telescoping friction fit wand; A heavy plastic wall-mounted hose hanger in graphite gray; A deluxe stitched canvas hanging caddy bag to hold wand and accessories neatly in closet/pantry/garage; BONUS: our microfiber mop head attachment for hardwood and tiles floors.